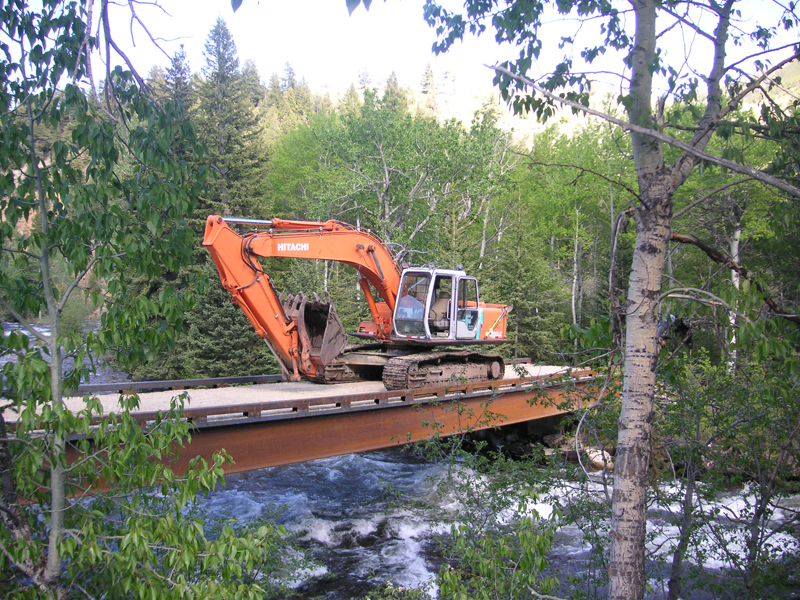 Bridge building contractor Mackin Construction Company in Montana since the 1920s. 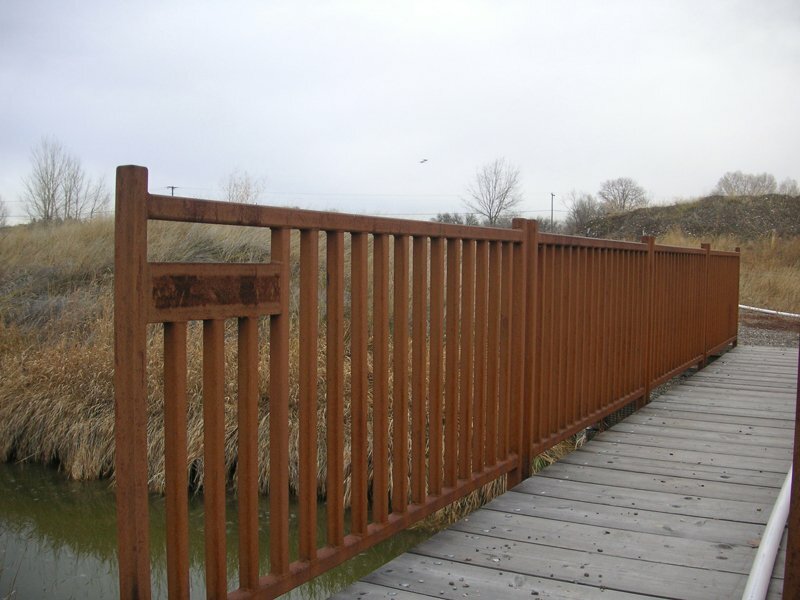 Mackin Construction Co. builds our bridges like we treat customer relationships: strong and long-lasting. 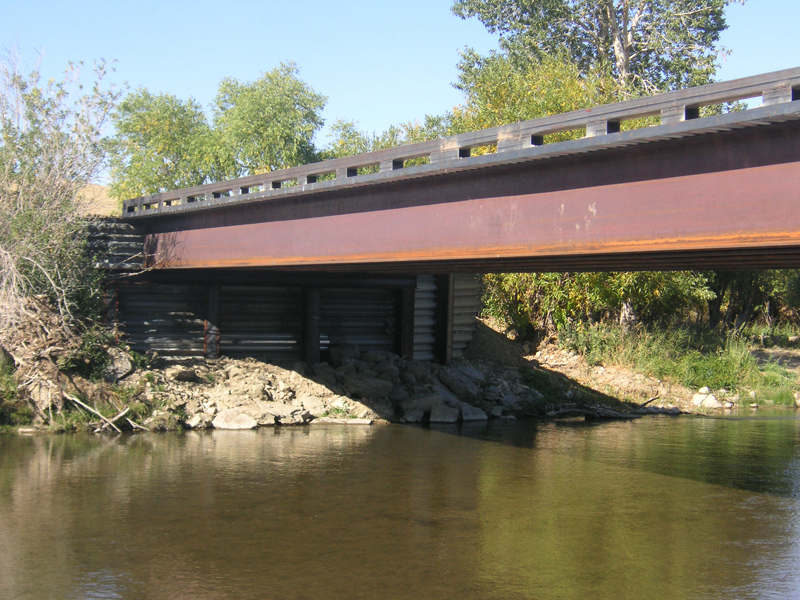 Since the 1920s, Mackin Construction has designed, built, repaired and inspected thousands of bridges across Montana. Our construction company is a three-generation, family-owned and -operated business that has more than 80 years of construction experience. No matter what type of bridge project you need completed, our family can make it happen. We have an array of experience and specialize in providing turn-key projects for customers. Everything from driving the pilings to setting the steel, installing the deck, pouring the curbs and installing railings will be designed and constructed for life-long use. Read more about Mackin Construction promise or contact us for more information. Copyright © Mackin Construction Co.. All rights reserved.